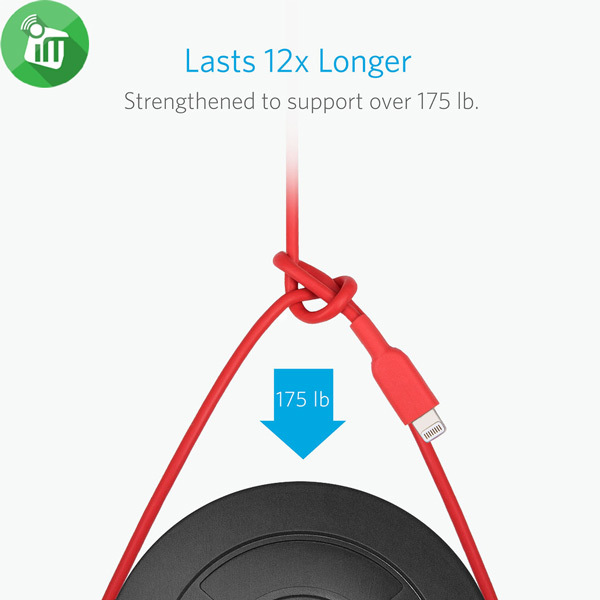 Strength In Numbers: Extreme reinforcement ensures internal wiring is protected to keep phones chargingable to support over 175lb (80kg). 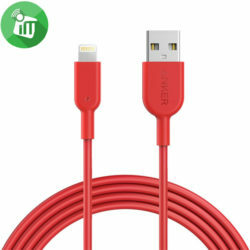 To show our belief in PowerLine II Dura, It really will be the last cable you ever need to buy. ♦Strength In Numbers: Extreme reinforcement ensures internal wiring is protected to keep phones charging—able to support over 175lb (80kg). 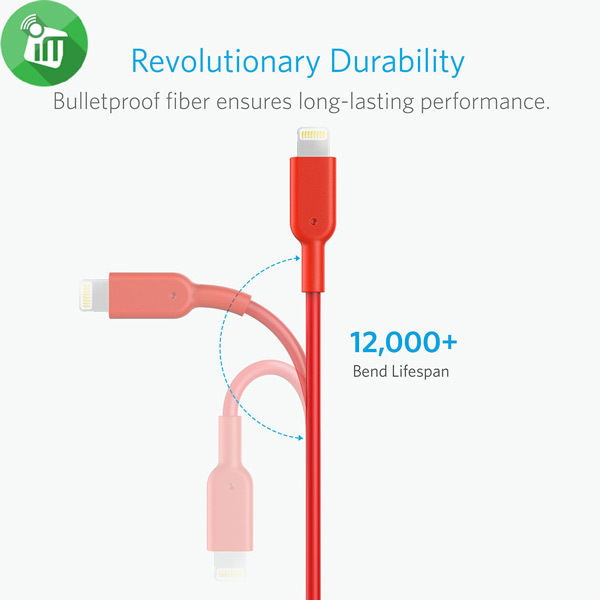 ♦Ultimate Durability: Lasts 12x longer than other cables and proven to withstand over 12000 bends in strict laboratory tests. 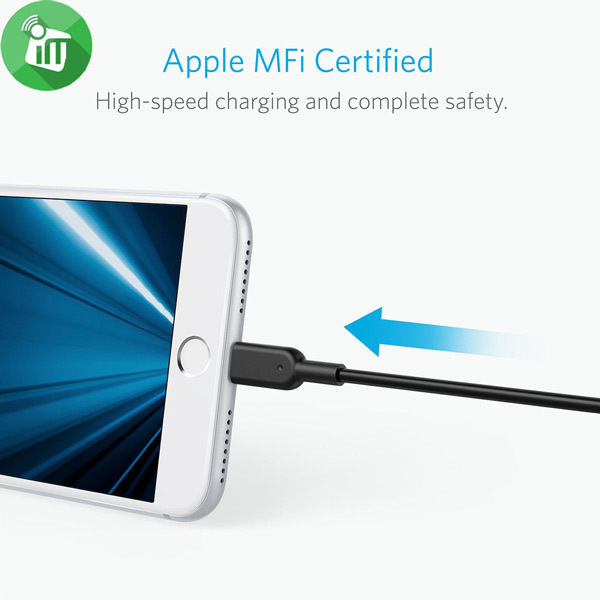 ♦Charge Fast: MFi certification and strict quality testing ensure your Apple devices are charged safely, at their fastest possible speed. 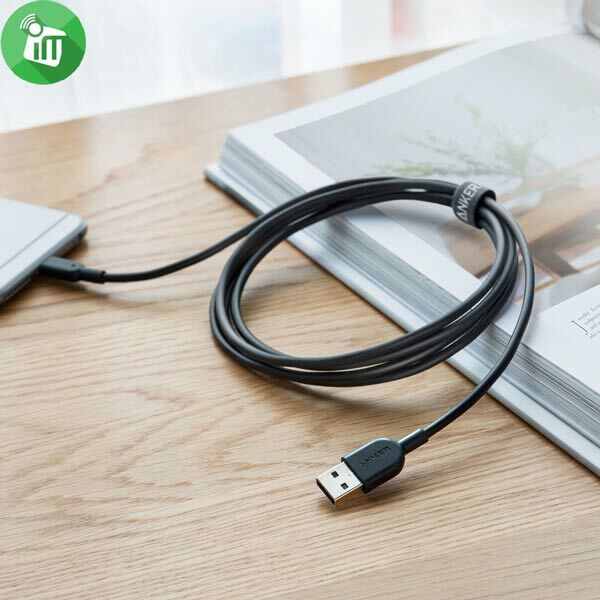 ♦A Cable for Life: We’re so confident about Powerline II’s long-lasting performance that we gave it a hassle-free, lifetime warranty. ♦What You Get: Anker PowerLine II. 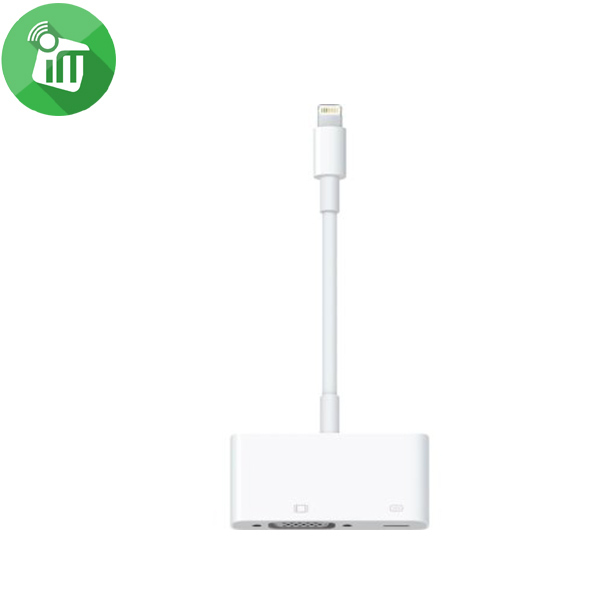 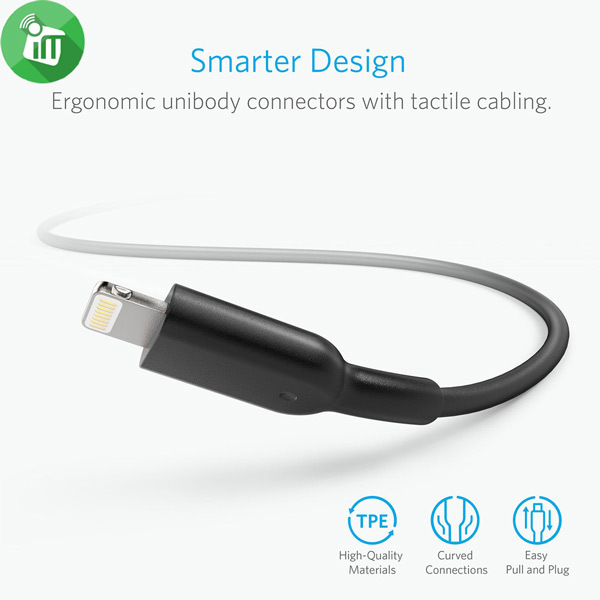 Compatible With iPhone X / 8 / 8 Plus / 7 / 7 Plus / 6 / 6 Plus / 5s, iPad Pro / Air / Air 2, iPad mini / mini 2 / mini 3 / mini 4, iPad (4th generation), iPod nano (7th generation) and iPod touch (5th generation). 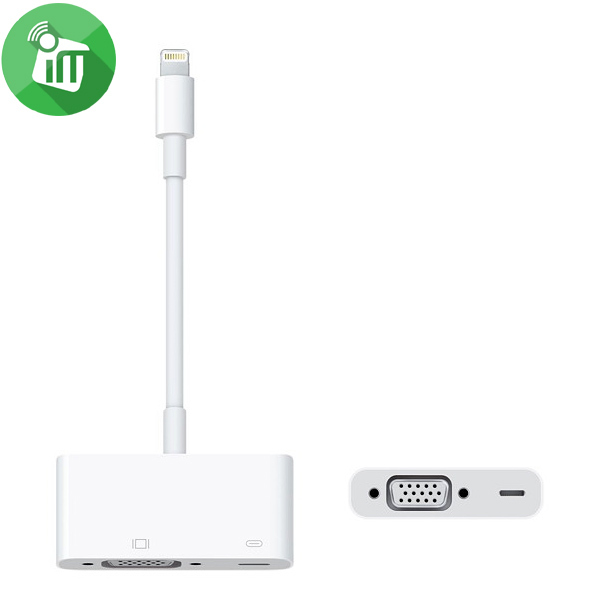 Support for analog audio output, USB audio, as well as syncing and charging.